Terminator legend Linda Hamilton, spoke to Collider about Terminator: Dark Fate, the complexity of the script, the previs and how the 6th (3rd true) installment to the Terminator franchise is a “return to form”. Collider: I’m so excited to see this and I have to say, on camera, I can’t believe I’m talking to you about a Terminator movie. Collider: Can you talk about the fact that this [Dark Fate] is not taking place after the other sequels; this is right after Terminator 2… ? Collider: What was it about the script – how did you get sold on coming back, was it something you wanted to do, or was it sort of like the script came to you and you were like ‘oh, this is really good’? Collider: So excited to see Tim Miller – this is his first film since Deadpool; I know that he’s going to deliver some incredible action. What was it like working with him, to craft the action, to bring this world to life? Collider: Terminator 2’s one of my all-time-favorite films, the action, the visual effects, everything about that movie pushed the boundary forward for the cinematic… for what everyone did; do you feel like this film does something similar in terms of the action, in terms of the story, for the Terminator franchise? 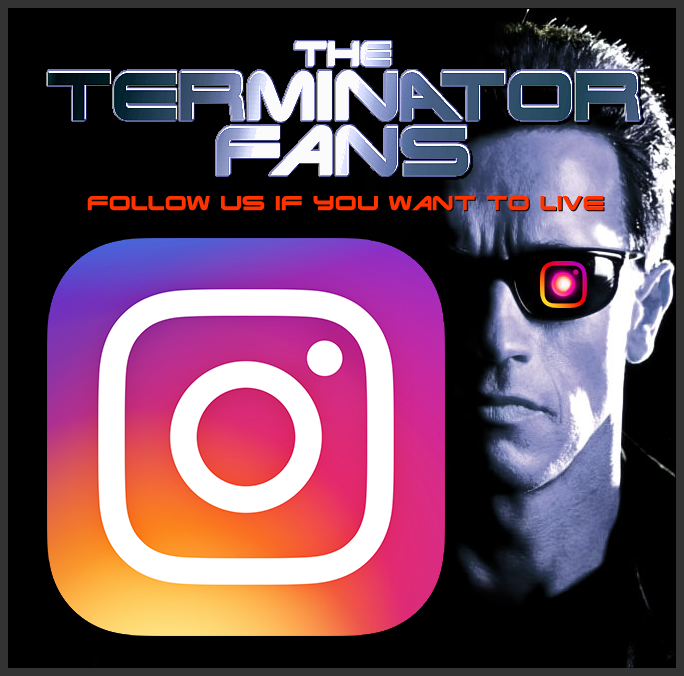 Iam a fan of terminator movies and i think they could make movies like a star war movies for example and create movies like a history of the resistance in the future. Now Star Wars IX teaser is out! Where’s T:DF teaser?? « Terminator: Dark Fate Flashback Scenes to Feature De-Aged Linda Hamilton?